Before going on any type of holiday it’s good to know some advice, tips and tricks. If you were thinking about Blue cruise Turkey then you came to the right place. We made an research and prepared 6 ultimate tips and great advice if you are considering Turkey as our next summer holiday destination. Those who think that renting a gulet in Turkey is the same thing as renting a gulet in Greece or Croatia, we have to tell you that that is wrong. 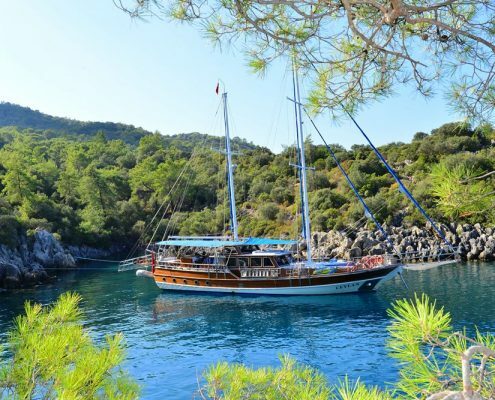 Some people also think that renting gulet is also similar to hotel holidays or bare boats. 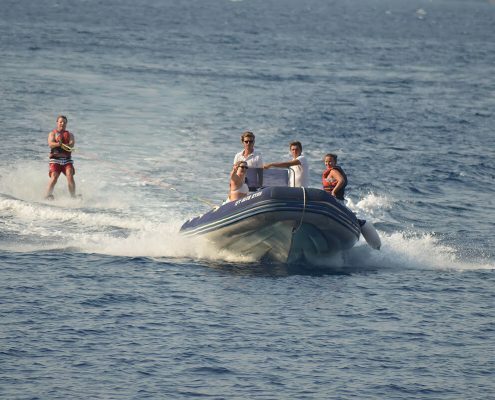 Blue Cruise Turkey is a special type holiday and there are some a bit different rules to apply. This blog post will, among other things, will explain 5 things/tips/advice about Blue Cruises in Turkey. Tip no.1 – The choices among gulets are HUGE! Turkey is the origin country of gulets, and there really are many gulets to choose from. So many that nobody is quite sure how many gulets are there actually are. Some will say 500 ships, and some 1.000 or even more! What we can guarantee that there are 500 more than decent gulets available for a charter that we personally would recommend. a) You will get some of the best deals in Turkey! Since there are so many gulets to choose from it’s so much easier to find a perfect option for you and your group. Compared to other destinations like Italy, Croatia or Greece, Turkey has a bigger market and competition is bigger so prices are lower. For this reason, you can truly get the best gulets for most affordable prices here! So if your goal is to get the best price then Turkey gulet cruise is probably the best option for you! 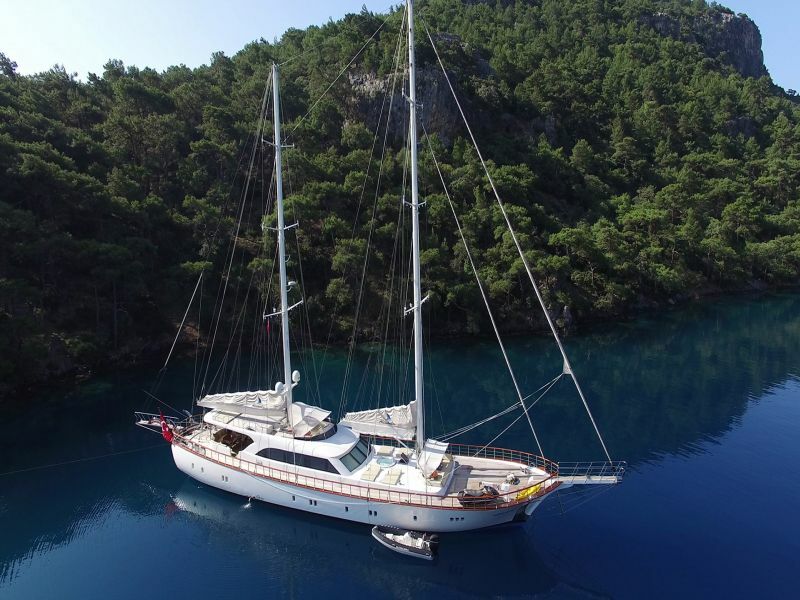 You will get the same quality gulet as in let’s say Croatia but for a much lower price. Tip no. 2 – Not all gulets are the same! Even if some gulets look very similar to each other, the truth is they can be very different. The difference is in the crew, food, and maintenance, services on gulet and how clean the gulet is! And this is why you need our advice and help with picking a good gulet for you. You simply have to provide us with information like for example if you are travelling with small kids, teenagers, or you are maybe a group of seniors and so on… Our experienced team will find a good fit for you! 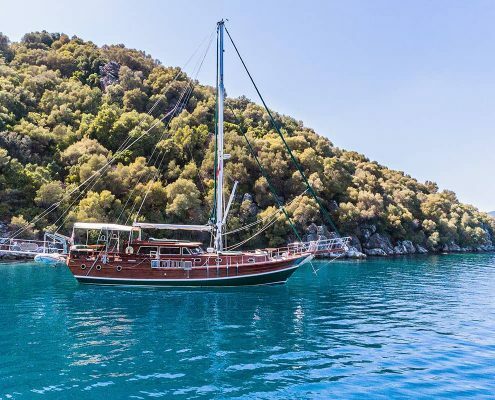 Tip no.3– Is gulet cruise even right choice for you? If you love staying at hotels or villas and you are depended on that part of experience then gulets might not be a good choice for you. One group will have the most amazing holidays ever and the other group will hate every second of it. So what do we recommend to avoid that experience? We suggest you get more info about gulets in general, how does a day on gulet looks like before you book anything. Try to determine if all that sounds good to you and if this is something that might be appropriate for not only you but your group as well. Tip no.4 – Get the most common Questions answered here! This is a common question among our clients. And the answer to this is; yes, travelling around Turkey is safe and has so much to offer to her numerous visitors. In past tourism suffered because of the political situation in some parts of the country. This lead to media spreading a fear which made people believe this county is unsafe for travel fear. Fact is all locations where we cruise are all popular touristic places and completely safe, security is high and you should feel safe. 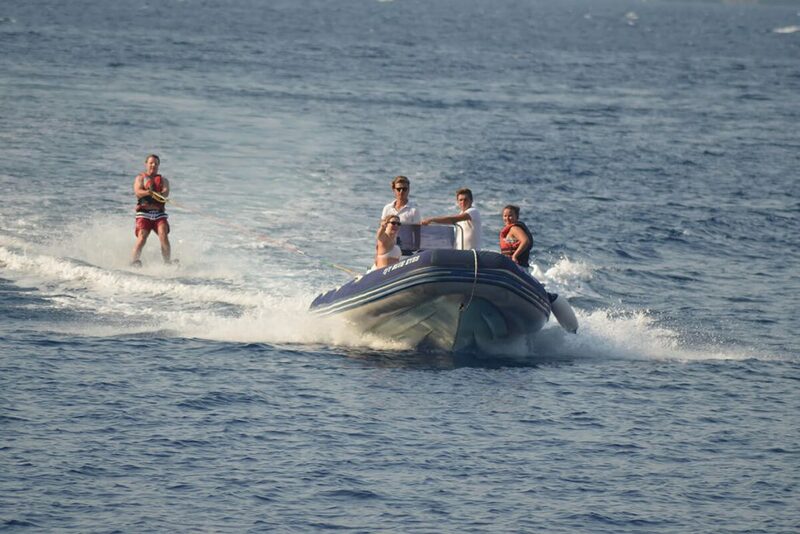 Turkey is also a great choice for families with young children and teenagers that wish to enjoy in waters sports, endless sun and sea. Seniors that wish to escape the big crowds and couples an easy going trip. b) How much will it cost? 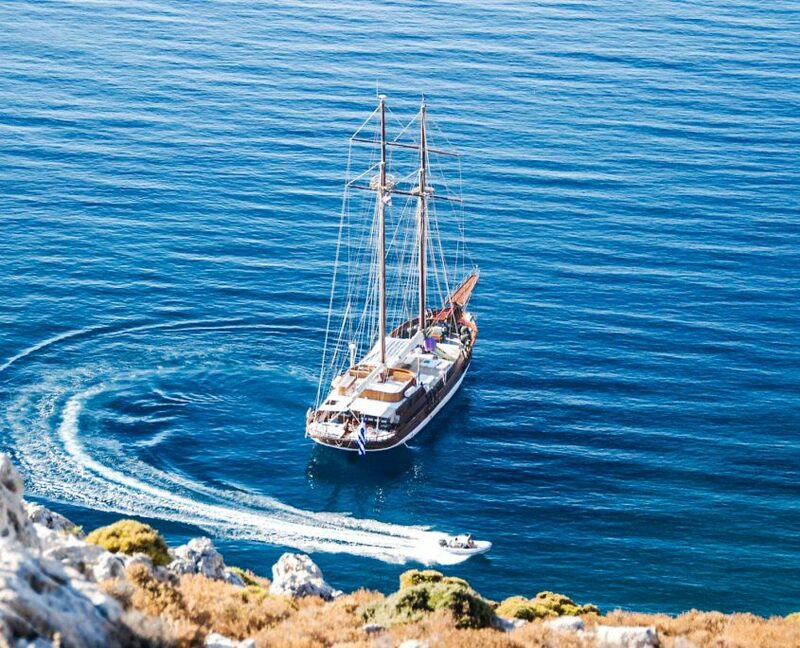 Costs of gulet depend on the season you decide to travel. So naturally, gulets at high season will be more expensive than low season. c) Will I get seasick? d) Will I be bored? The short answer is no. 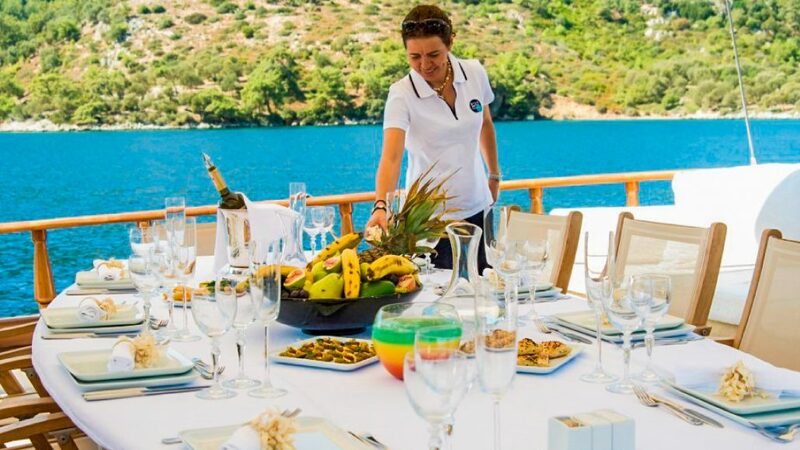 A first thing is; route can be personalised and adapted to your wishes in advance, also the possibilities are endless when it comes to having fun on a gulet cruise, so don’t worry about you or your kids being bored. Tip no.5 – Be careful about big discounts! Maybe one of the most important tips is that you should not concentrate only on discounts. Lots of people when they start planning they only look for ultra-discounts for ships and ask for sometimes unrealistic super deals. But we have to be 100% honest and tell you with no sugar coating that super deals do not exist! 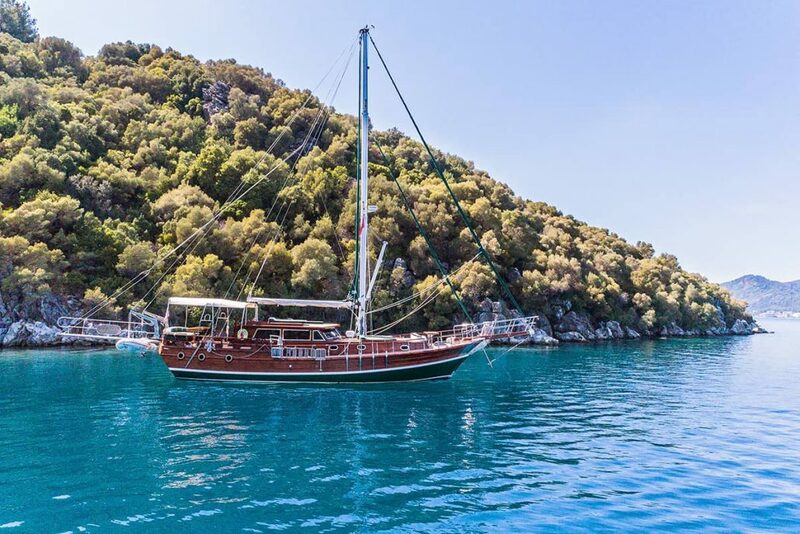 If you get by any chance got a 50% discount you got it probably because gulet owner has some problems with money and is looking to pay the debt to the bank. However, there is also another side to the story and that is that some gulet is not giving any discount. The reason to that is that those gulets are probably booked super good. And gulets are booked in advance because they are providing incredible services. So our advice is that you should concentrate on getting more for the money than blatantly trying to save money. 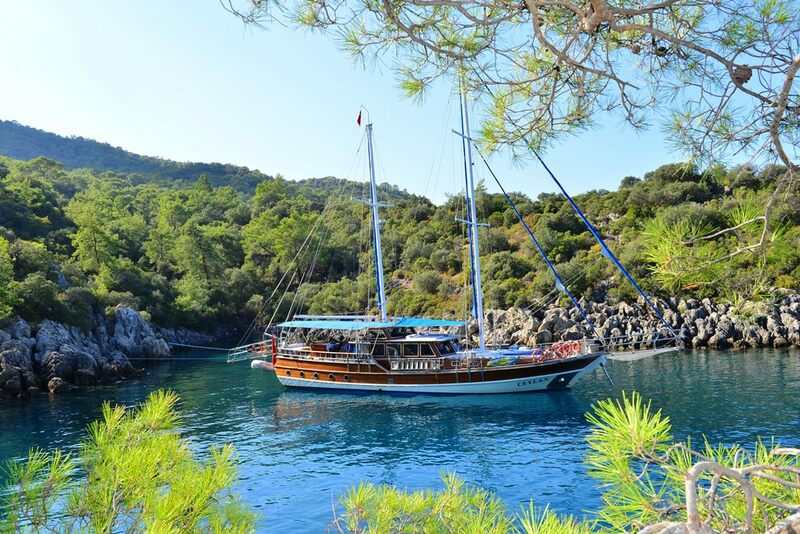 This was 100% sure you will have better holidays, then on a 50% discount gulet. Like we mentioned in beginning planning a gulet cruise can get complicated especially when choices are overwhelming. We organized trips for thousands of groups before so for that reason and many more we truly can help you in making your decision and your planning less stressful. All you have to do is send us Inquiry and we will be happy to guide you through the whole process. 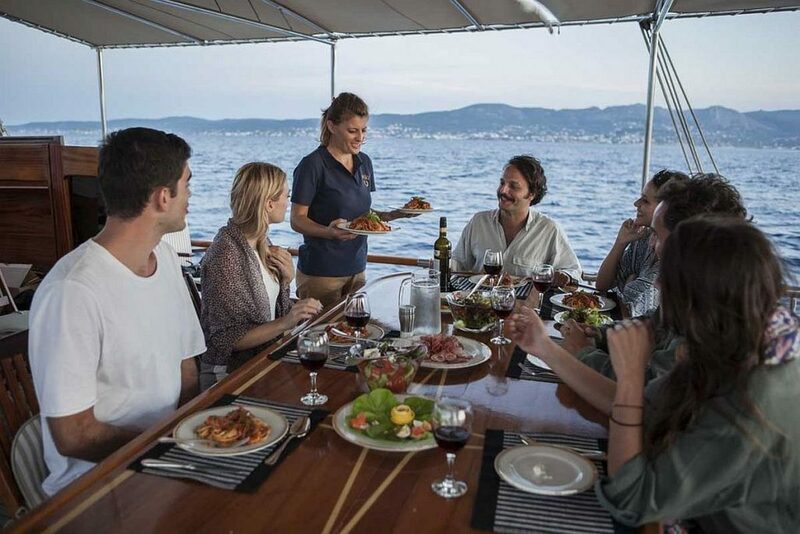 Our team of gulet experts will assist you in finding the best gulet for you and your group!